The Joint Staff has updated the Department of Defense’s cornerstone cyber operations doctrine, one that reflects major changes in the cyber landscape, including the authorities and responsibilities given to the head of U.S. Cyber Command. The document is dated June 8, but it was published to DoD’s web site June 20. Joint Publication 3-12, first issued in 2013 and declassified and released to the public in 2014, defines the roles and authorities necessary for the DoD on cyber operations-related matters. As an example, the head of Cyber Command previously had to work through Strategic Command. Now, since Cyber Command is a full unified command, the organization’s leader is the coordinating authority for cyber operations, plans and integration throughout the Defense Department. In addition, as the cyber mission force has matured, the updated document details the various types of cyber teams under CYBERCOMs control as well as their relationship in supporting joint force commanders. The previous document made no mention of the cyber mission force. * enhanced discussion of cyber operations planning considerations. The updated document also provides clarity on the new cyber operations-integrated planning elements (CO-IPEs). 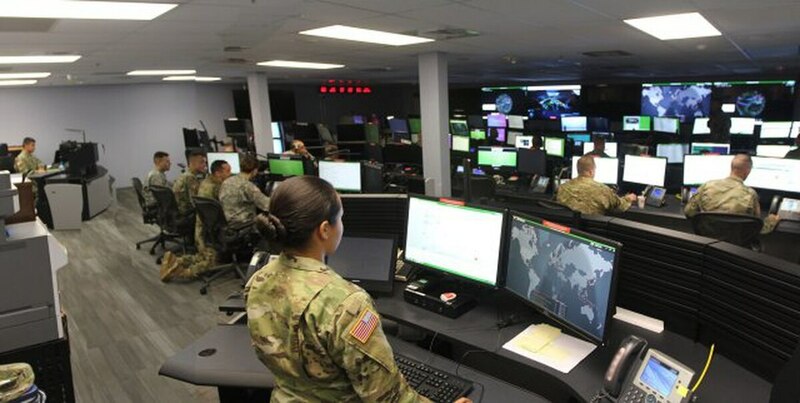 These planning cells are beginning to be stood up at each combatant command and will include small staffs to help better coordinate offensive and defensive cyber effects. Leaders say these teams are necessary because combatant commands don’t necessarily have cyber skill sets or planners at the staff level to help with campaign planning. The services are working to staff new cyber planning cells at the combatant commands to help integrate cyber into traditional military operations. Another addition to the updated doctrine includes discussion of mission-tailored force packages. These teams are “USCYBERCOM-tailored support capability comprised of assigned [cyber operations] forces, additional [cyber operations] support personnel, and cyberspace capabilities, as required. When directed, USCYBERCOM establishes a tailored force to support specific [combatant commands] crisis or contingency mission requirements beyond the capacity of forces available for routine support,” the document states. Each package is task-organized and provided to commandant commanders for the duration of a crisis or contingency. With the elevation of Cyber Command comes additional authorities for its commander, such as the ability to synchronize forces globally.